Flying home to Minnesota today meant arriving in a snowstorm, and everyone with a window seat was watching the white out conditions as we bumped-bumped-bumped into the Minneapolis Saint Paul International Airport. This is day 41 of Photo 365. 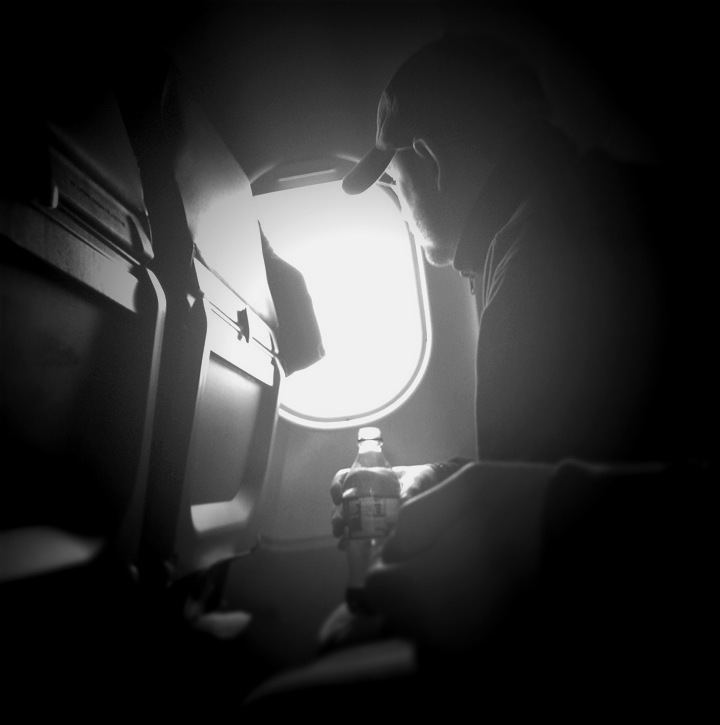 This entry was posted in Photography and tagged MSP Airport, Photo 365. Bookmark the permalink.